The MASTERCARD In your wallet just expired. You can still use it like the 2.3 billion other people—but it doesn’t look right anymore, because the company just revamped its look.Mastercard is one of those unique brands that is instantly recognizable around the world. 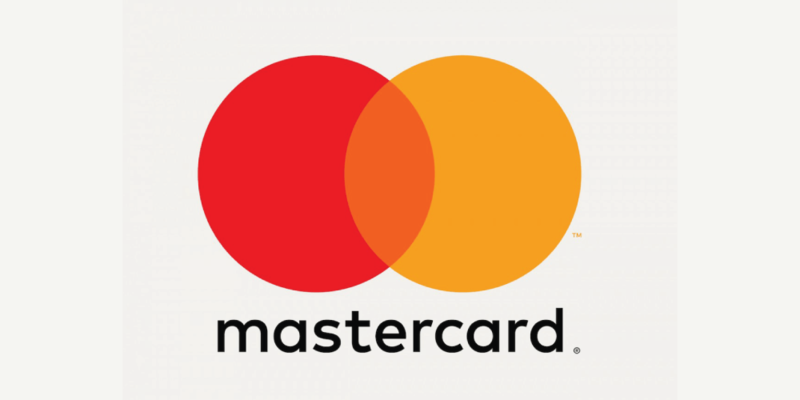 July 14th 2016 Mastercard redesigns its iconic logo for the digital age . Its going to be going to be Mastercard or mastercard, and not MasterCard. Old Payments Processing Giant ‘s logo still has the overlapping red and yellow circles and sans-serif font, but all the elements are slimmer, flatter, less fussy.The new Mastercard brand identity goes into effect along with Masterpass later this month and will proliferate across the company’s full range of services and experiences in the autumn. The rollout of Masterpass-enabled solutions from issuers in the U.S. begins later this month.Europe and the Middle East/Africa will be the next markets where the converged Masterpass solution will be live by the end of 2016. Additional rollout of the enhanced Masterpass service in North America, Europe, Latin America & the Caribbean, Middle East & Africa and Asia Pacific will continue through 2016 and in to 2017. The initial partners supporting the enhanced Masterpass experience include Ally Bank, Associated Bank, Bank of America, Bank of the West, BMO Harris Bank, Capital One, Central Bank, Citi, Fifth Third Bank, First Hawaiian Bank, First Tech Federal Credit Union, KeyBank, People’s United Bank, Security Service Federal Credit Union, SunTrust and Virginia Credit Union. By layering services including tokenization with bank identification and verification of cardholders, Masterpass uses the most advanced security methods today to protect consumers from fraud. Like many 21st-century financial institutions, Mastercard’s business is about more than credit cards. It’s also a digital wallet , an online payment platform, and a technology company. So the branding has to be flexible, too.It’s simplified. It’s modernized and optimized for relevance in an increasingly digital world. This entry was posted in Master Card and tagged Master Card. Bookmark the permalink. ← How to Fight Chargebacks ?